@Vlisco #VLISCOOUTFIT. WIN A FABRIC. 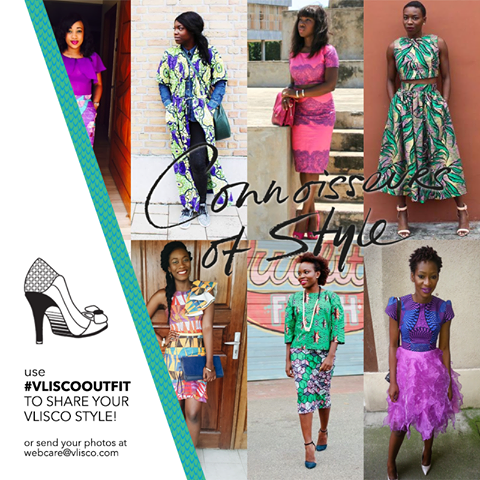 Share your #VLISCOOUTFIT and you could WIN A FABRIC.